← TOO MANY PASTORS . . . not enough Preachers! 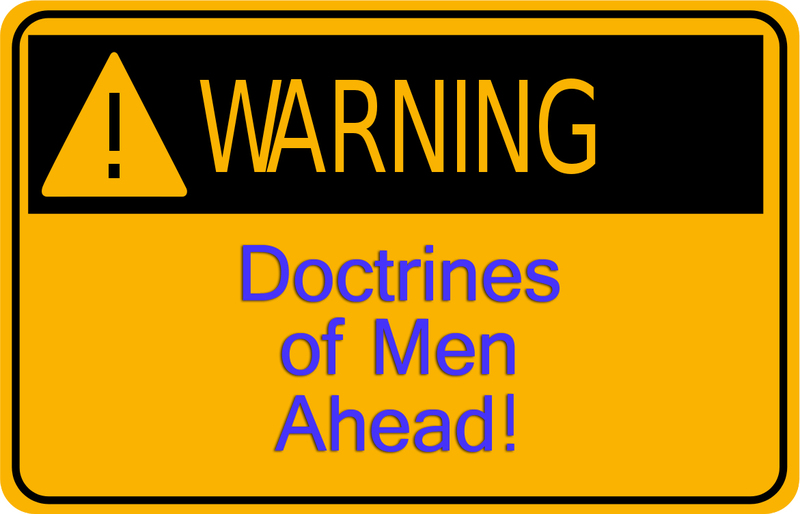 but upon the doctrines of men! of what someone says the text says . . . This entry was posted in Poems and tagged doctrines of men. Bookmark the permalink.